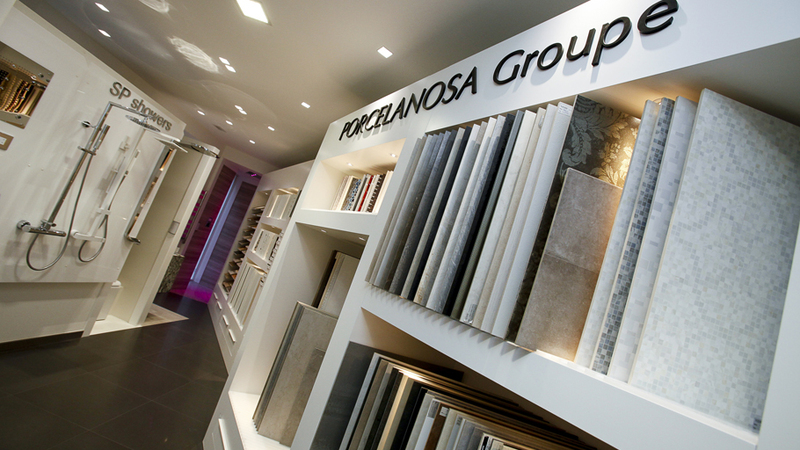 The first PORCELANOSA Group showroom has opened its doors in the Principality of Monaco. 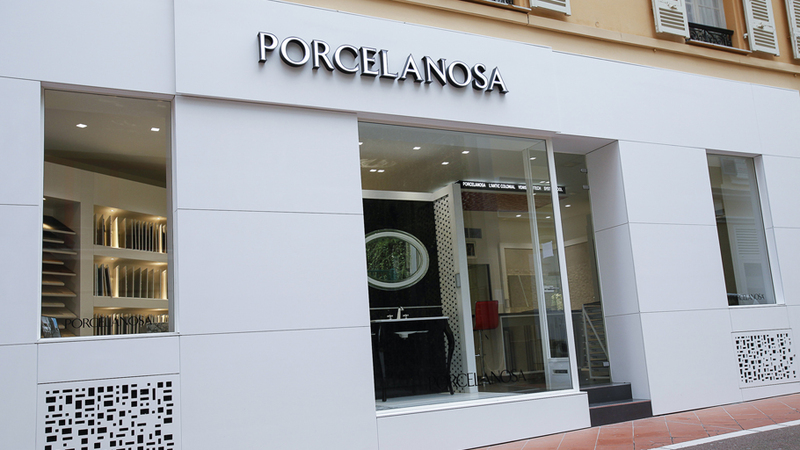 Located in rue de la Turbie, at the very centre of Monaco, and surrounded by the luxury stores of international brands, the exclusive PORCELANOSA Group boutique offers a wide selection of the most notable materials of its eight firms. To emphasise the company’s identifying characteristics, a design was sought which would perfectly reflect its commitment to contemporary architecture and elegance. 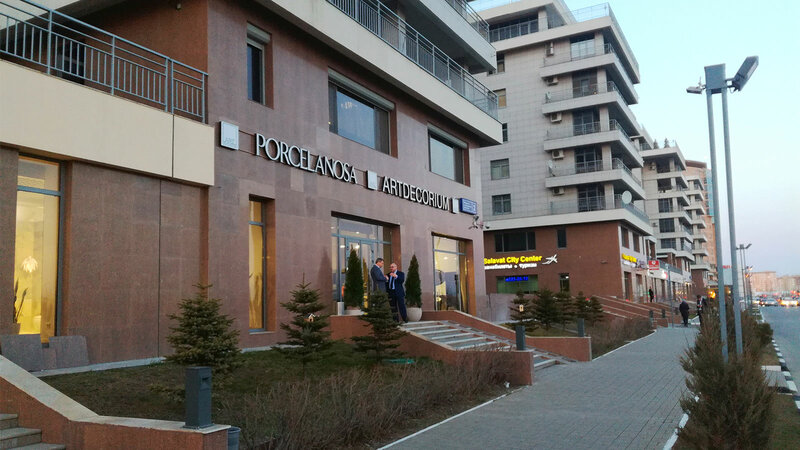 The proof of this is the shining facade of the boutique, covered with Krion® Snow White, the new generation solid surface chosen for its unbeatable properties of resistance, durability and hygiene, which, despite the pure white of the surface of this compact mineral, can be maintained in perfect condition with very little effort. 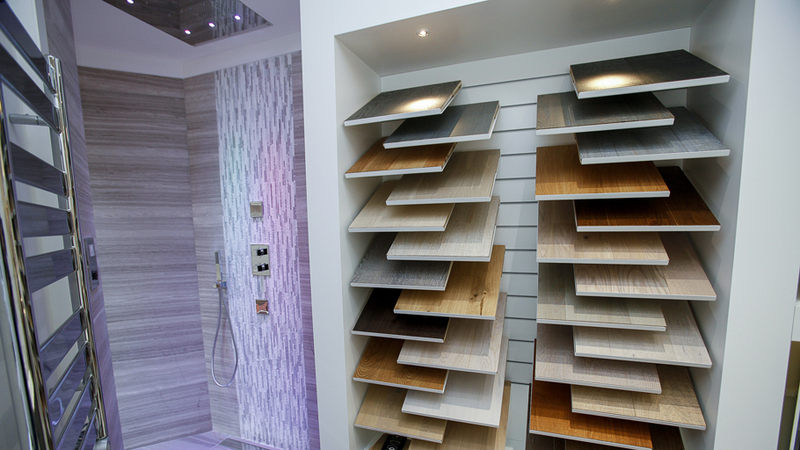 In this way, the architects and interior designers of Monaco will be able to select, in a practical manner, the ideal materials for each one of their projects: the ceramic flooring and coverings from Porcelanosa, Venis and Urbatek; the bathroom fittings from Noken; the mosaics and natural materials from L’Antic Colonial; the furniture and kitchen elements from Gamadecor; the bathtubs and showers from Systempool; and the construction solutions from Butech. 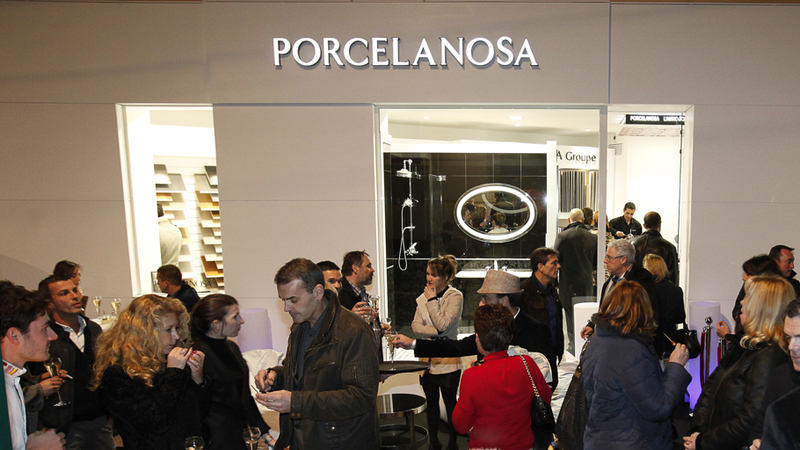 To celebrate the opening of the first PORCELANOSA Group showroom in Monaco, the firm held a cocktail party on the 18th of December, which numerous architecture and interior design professionals attended, as well as the executives of the company. 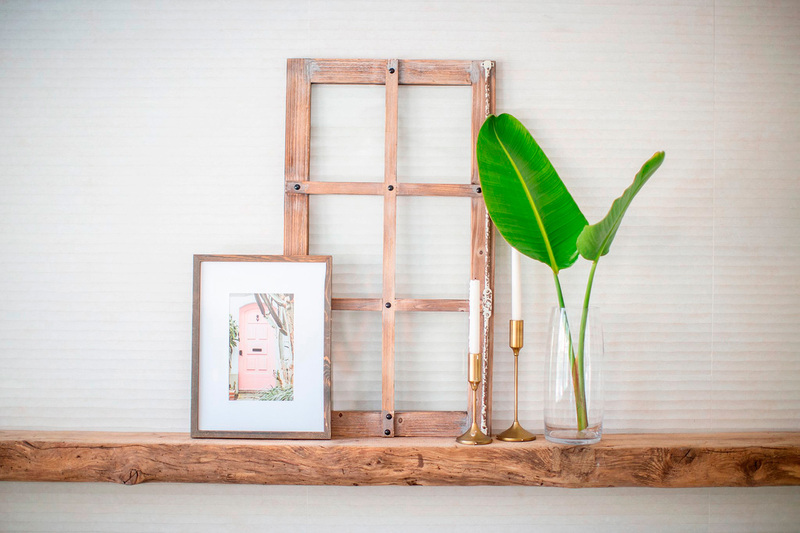 This was combined with gastronomy from Spanish chefs, along with chef Jérôme de Oliveira, confectionary world champion, to delight the attendees.